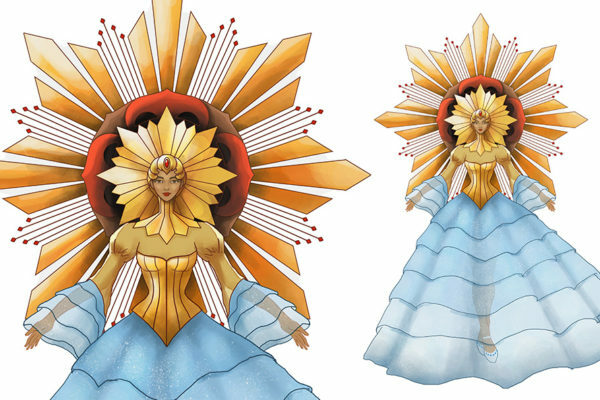 A good friend requested me to design the logo of his salon in Tacloban City. The client wanted a simple and modern logo, with the colors red white and black to match the interiors of the establishment. 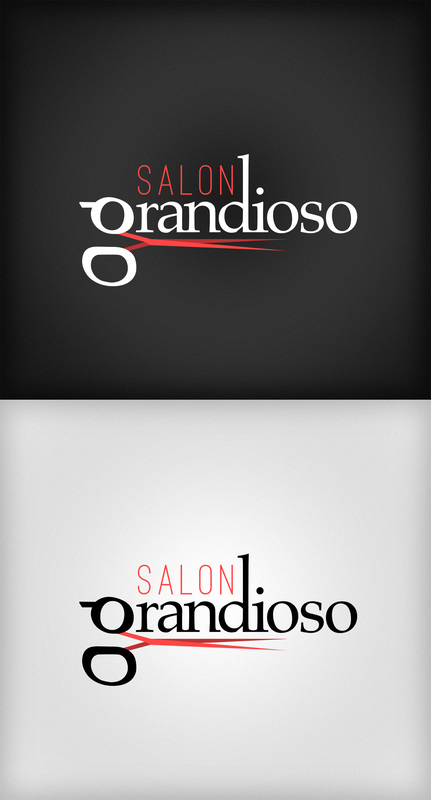 Designing Salon Grandioso’s logo is a play with number 1 and scissors. 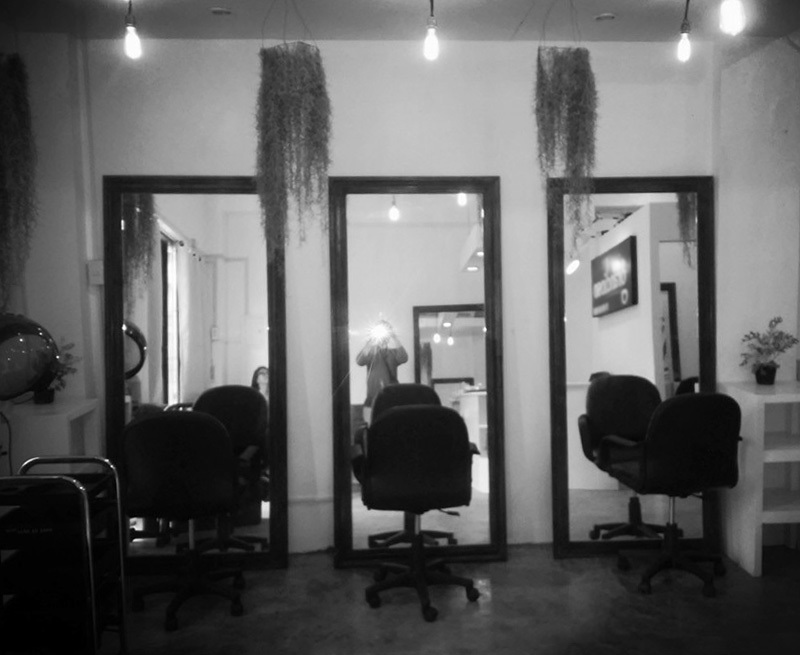 Salon Grandioso’s grand opening is on June 27, but had a soft launch on for June 21 for Father’s Day treat. 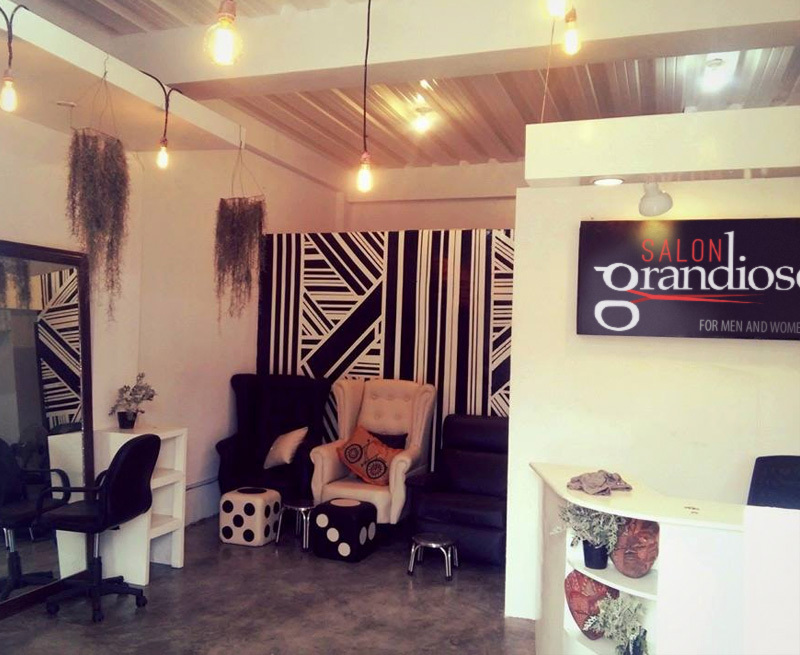 If you happen to be in Tacloban City, be sure to be pampered at Salon Grandioso!